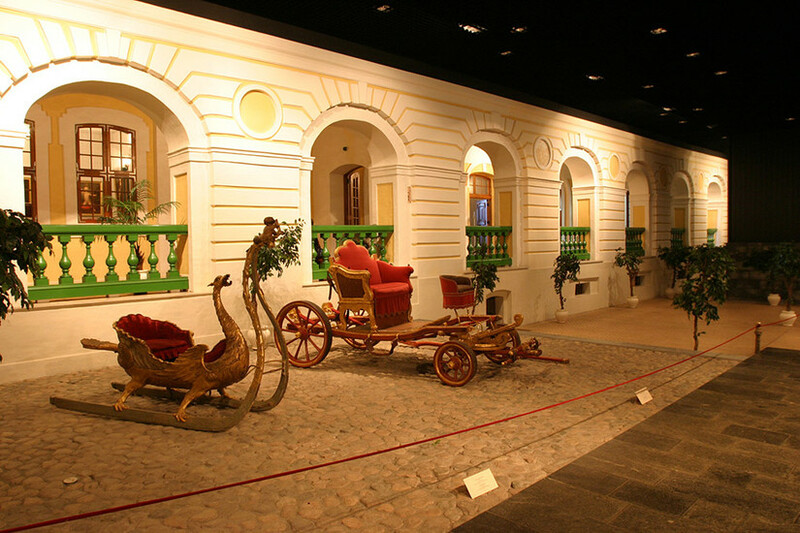 Exhibition complex of the State Hermitage. 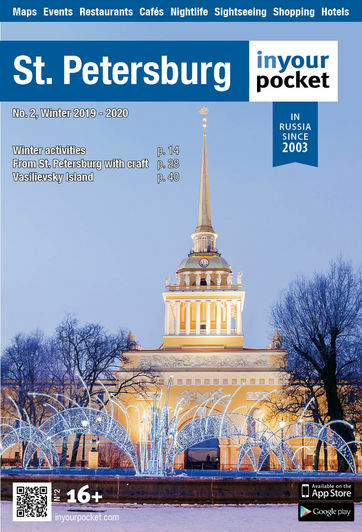 The Winter Palace of Peter the Great is a unique architectural monument of the first quarter of the 18th century. 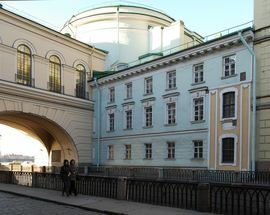 The official residence of Peter I was located on the territory now occupied by the Hermitage Theatre. 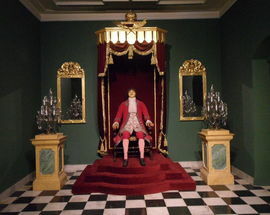 In the part of the palace which has been preserved, there is a memorial exhibition dedicated to Peter the Great and his time. 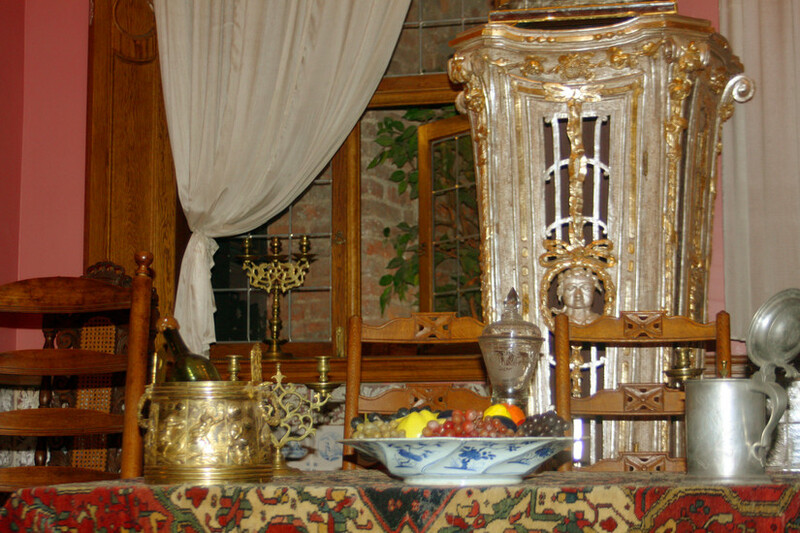 In his rooms - the study, the dining room and the turnery - decoration has been recreated using genuine items that belonged to the Emperor. 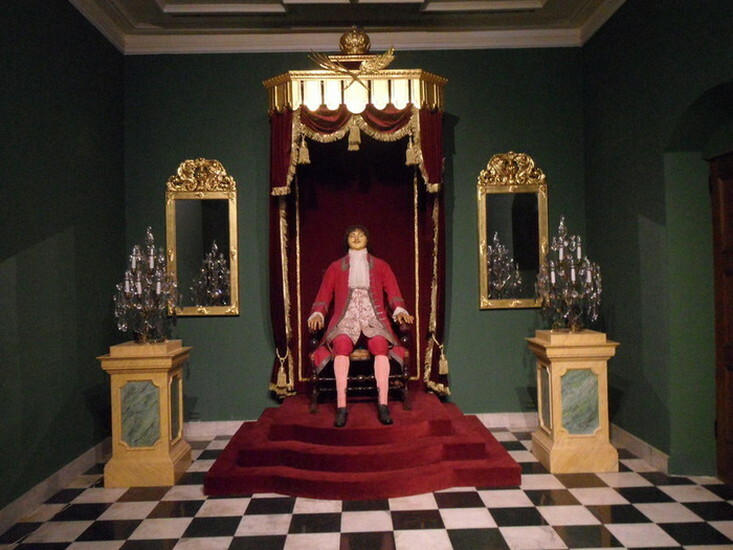 So-called 'Wax effigy,' a posthumous sculptural portrait of Peter I, has been also put on display. Open 10:30 - 18:00, Wed, Fri 10:30 - 21:00. Closed Mon. Admission 300 Rbl. 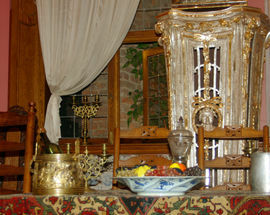 700Rbl. 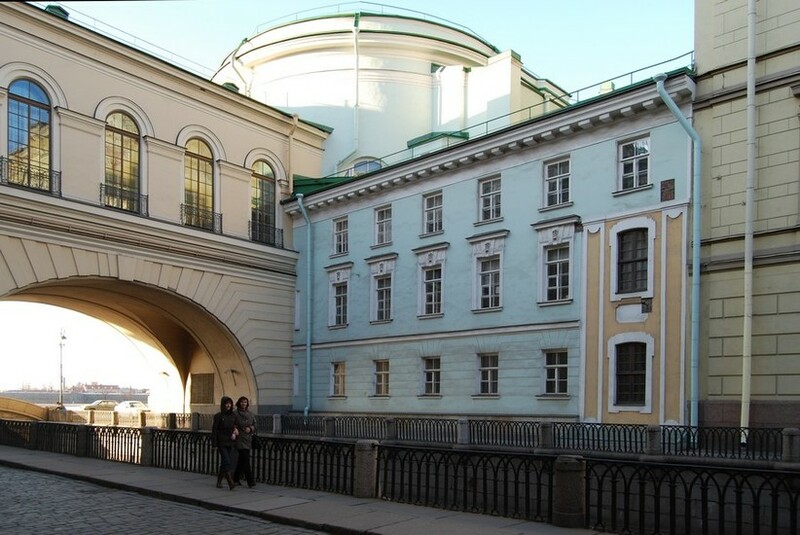 — price for all-in ticket for visiting the Main Museum Complex, The General Staff Building, Winter Palace of Peter the Great, Menshikov Palace, The Museum of the Imperial Porcelain Factory. 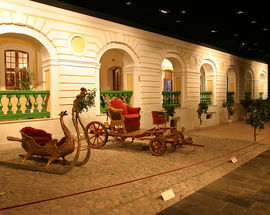 Entry ticket allows single visit to the Main Museum Complex and the branches during the day of its purchase. Please keep your tickets with you until the end of your visit.